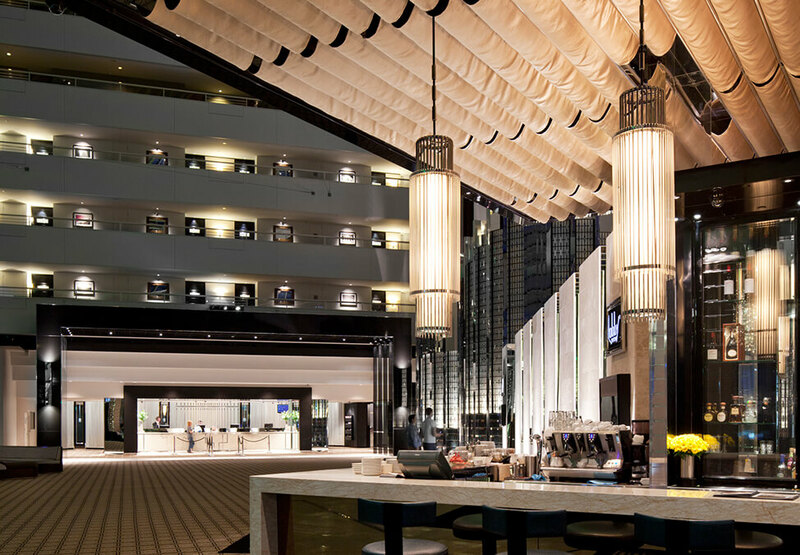 Located just inside the foyer of Crown Metropol Perth is the wonderfully elegant Lobby Lounge. The Lobby Lounge takes many forms from morning to night. 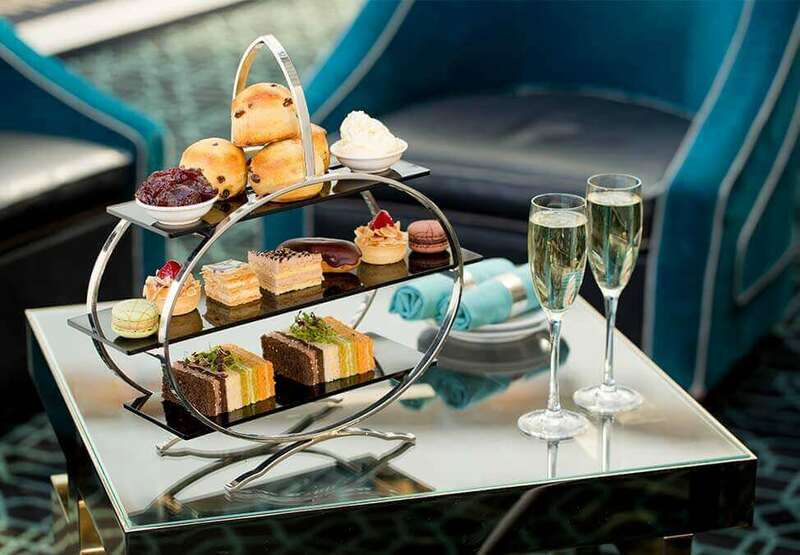 During the day, take a break with a freshly brewed aromatic tea or coffee, while enjoying a muffin or a sweet treat. If you’re after something a little more substantial, ease into the morning with a leisurely breakfast; the perfect way to start your day. Graze on fresh fruit salad and house made Bircher muesli, or create your own breakfast with eggs, sourdough toast and gourmet additions. 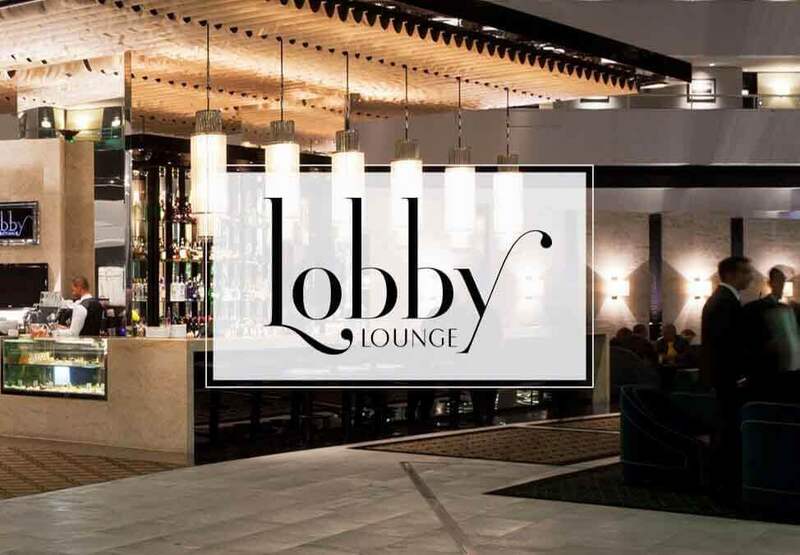 Please note Lobby Lounge is operating a restricted liquor licence until 12pm, alcohol is available but must be accompanied by a substantial meal unless hotel lodger. The weather is always perfect at Crown Hotels. Designed for couples and families to get the most out of their stay, explore our new season hotel packages across Crown Towers, Crown Metropol and Crown Promenade. Spoil mum with choice this Mother’s Day. Boasting an array of cuisines and sweet indulgences, satisfy her every craving at Atrium Buffet. Savour the exquisite offering on the Modo Mio menu. Perch at Modo Mio’s bar to enjoy a selection of cocktails, beers and spirits.